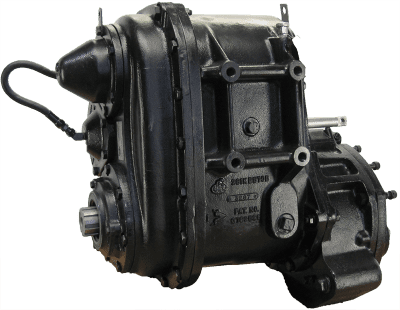 We offer a complete stock of new and Mack transfer case options. 我們還為所有的重修轉讓案例模型股票更換零件, 大修包. 麥克的產品被證明是可靠的，旨在站起來，你丟在任何他們. We supply all transfer case models and parts available. We also offer Single and 2 雙速分動箱模型.